Android is one of the most widely used Smartphone OS which offers great App support and customizations. The only problem with Android OS is, performance degradation over time. Every Android smartphone runs well at the beginning, while its free from all the clutters and caches. But, as time passes it starts getting slower and slower depending on your usage & the amount of data in it. It doesn’t matter, whether you use a Pixel 2 or a budget smartphone. Every Android smartphone ends up performing slower as it gets old. Did you know, everytime you visit a site, your browser stores a copy of all the data present on the site so that when you revisit the site, you don’t have to download it again its known as cache. Some goes for Apps in Android. Your device was running pretty well initially, what exactly happened now? Generally people find some 4-5 possible solutions to overcome this lag, which isn’t the solution for all the cases. Talking about the solutions, there could be many possible reason behind a slow device. It could be a buggy App or an un updated Android device. Today we’ll discuss all different possibilities to look over. You would surely find a solution for your slow device from any one of this methods. 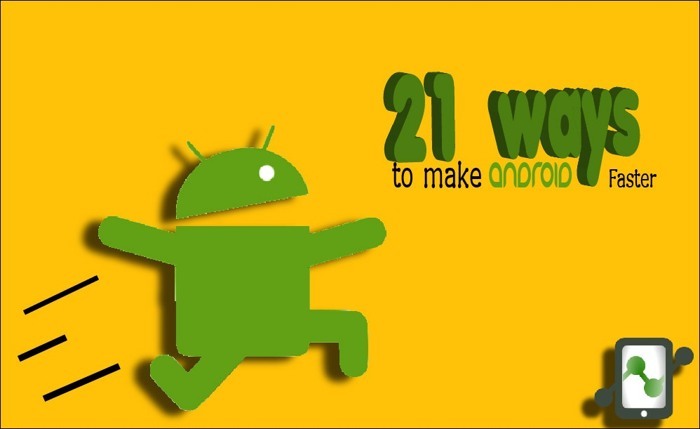 Let’s begin with 21 ways to make your Android phone run faster. Also, if you’re looking for battery tips, you can check our discussion on Smartphone batteries and Overnight charging Myths. 1.18 19. Which Apps to use? I won’t say to clean up the device every next hour. But, it’s a good practice to clear your phone’s junk data. Junk are the leftovers of Apps that were uninstalled. This doesn’t affects your device’s performance but, it uses your Phone’s storage which ultimately affects your phone’s functioning. A filled up Internal storage will leave no room for your OS. Writing to the file system may be very slow if it’s almost full. You can use Cleaner Master to clean all the junk files and duplicated data. Make sure to uninstall Clean master after using it as Cleaner master consumes a lot of Background process. Resource hungry are the apps that keep running in background and keeps on communicating with the web. Best example would be Facebook Apps. The App size varies with device but it takes around 100-200 MB of RAM in the background. Due to its frequent wake ups it ultimately slows down the device. I would recommend you to avoid using such apps or use the lite version of such Apps if you have a low end device. You can use our Modded version of Facebook Apps APK. This is the most common & easy solution for a slow Home screen. If you use a phone which isn’t updated, you might experience slow down or random not responding errors while opening App drawer, Scrolling through Home screens etc. A third party launcher which is well optimized and updated frequently would help to solve this issue. As launchers are frequently updated by their developers they come with the latest performance and UI tweaks. Many of you might not be aware of the background auto sync of Apps. Auto Sync eats up RAM, CPU & Battery. If you don’t want your Apps like Gmail, Google Plus, Facebook etc to Show notifications for each email or any activities. You can simply disable the Auto sync feature or set it to more value like Sync once after every one hour etc. To disable it, Goto Settings > Find Accounts > Select the Apps that you don’t want to show Notifications. > You might find a Refresh symbol Click on it & uncheck all options to disable it. Do this with all Apps that you don’t use much. Set Window Animation Scale to “Animation off”. Set Transition Animation Scale to “Animation off”. 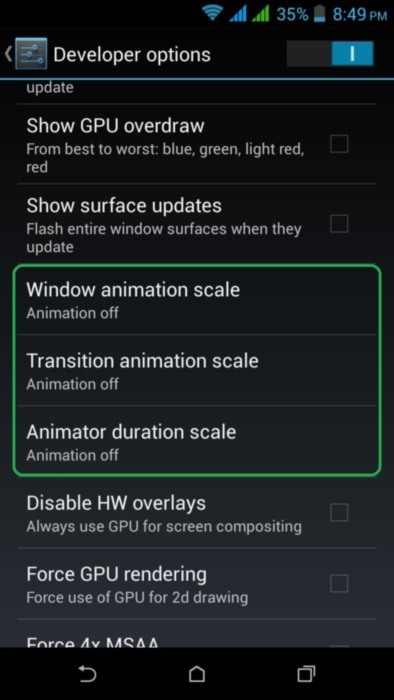 Set Animator duration Scale to “Animation off”. Many Apps eat your Internet data in the background which ultimately slows down your device. Limiting or disabling this may not only speed up your phone, but it could help you cut down on how much data you use each month too. Navigate to Settings > Data Usage and scroll down to see which Apps are using data in the background & install My Data Manager – Data Usage & restrict those App to use data. If the issue is with Google Chrome, you follow this method to run Chrome quickly on your device : Increase Google Chrome Speed in Android. This simple trick would actually boost up your Chrome. Have you ever wondered, Why most of the top brands don’t have SD card slots? The reason is, if you use any lower class SD card it would ultimately slow down your device. To avoid such circumstances, use a SD card of >Class 10. Also scan your SD card for corrupt or messy virus as they could be the reason behind your slow working device. Try to keep your Homescreen as clean as possible. Filling it with tones of Widgets or Apps would slow down the device as widgets use RAM & CPU in background. Try to limit the widget number to 1-2 only. If you got your phone with tones of useless Apps pre-installed. They could be the reason behind your slow working device. Earlier it was not possible to remove those Apps without rooting. But now you can remove System bloatwares by following our method which doesn’t require root access. Most of the people are fond of live wallpapers as it feels good to see a moving homescreen. But, they are the real consumer. A live wallpaper consumes around 8-20MB of RAM & 6-15% of CPU in background, which is a big deal for normal smartphones. It better to stick with static/Normal wallpapers. If you are on Android Kitkat & above, you can speed up your Android in secs. Switching from Dalvik to ART would increase your device’s performance & battery life. Although it’s not much developed in Kitkat. But, in Lollipop and above phones you would find a drastic change in your device’s performance. Go to Developer Options ( If you can’t see it, Goto About Phone > Tap on the build Number for 6-7 times. Now, Go back to find Developer Options just above the About Phone.) find Select Runtime. Select ART & restart your phone. That’s all. To learn more about ART & Dalvik check official post : ART & Dalvik. Keep your system update to date, as most of the update comes with Performance, battery & security updates over your old version. Don’t avoid System updates as they have some major fixes of your device. 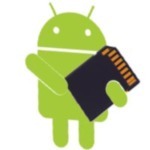 If you device has SD card support, this could be a possible solution for you. Move your Apps to SD card to free up Internal memory for system utilization. Make sure you use a good quality SD card as it could drastically affect your device’s performance. Prefer Class 10 SD card to avoid Lag & slow reading issues. Also Check : How to Increase Internal Memory of Android. Don’t forget to restart your phone after every 7-10 days. Restarting your device indirectly refreshes it & clears all saved cache of Apps. Make sure you keep an eye on all the Apps in your phone by timely checking Battery info, RAM usage & Sync of the App. Figure out the battery draining App by using GSam Battery Monitor. Try to keep your Apps up to date, uninstall unused Apps & Switch to Airplane mode in low coverage areas to avoid battery drainage. Factory reset reverts everything to factory settings i.e At the time when your device worked faster. If you are worried of your data like Contacts, Message or Call logs, you can backup them by using Super Backup for Android. Factory Reset helps 95% of the time. 19. Which Apps to use? Don’t use any kind of Antivirus Apps as Google Play Store has an inbuilt Play protect feature. Use Cleaner Master only if you have RAM more than 700MB as its not affordable to give 30-40 MB of your RAM in a low end device. Have you ever experienced lag while startup? Its because all the Apps in your device start up at the same time, leaving very few CPU for usage. But you can restrict those Apps to Startup at boot without rooting your Android. Check Startup Manager (Free). It does the job pretty good & its completely free. 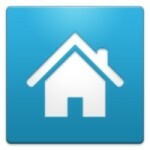 Upload unused media files on Cloud storage like Google Drive, Mediafire etc. to clean up Space & get maximum performance. You can access those files whenever required. [Guide] From Rooting to Install Custom ROMs in Android. How to Root Any Android device in single click. [MOD] Get Maximum battery & Performance from your Android phone. You can try all the above methods to fix Performance. Although title says without rooting, but if you have a Android -4.3 (Pretty Old now) its better you root it as it would speed up your device a lot. If you found any methods not working for your device, you can comment below. If you want to add up anything to this article you can comment your suggestion below.